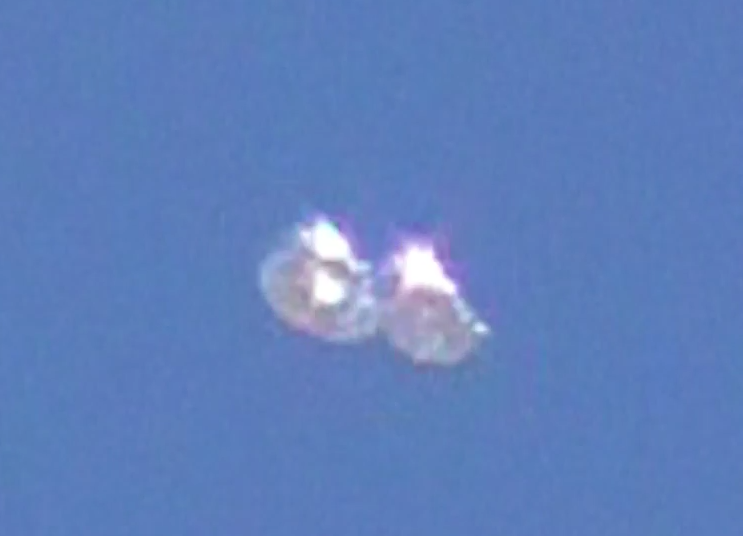 UFO SIGHTINGS DAILY: Transforming UFO Seen Close Up On Video Over Los Angeles, California On March 26, 2015, UFO Sighting News. 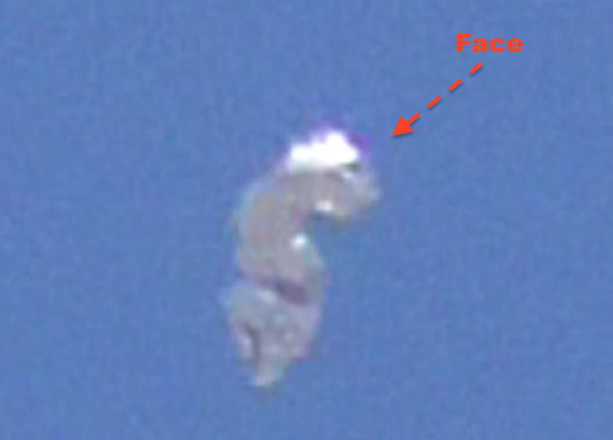 Transforming UFO Seen Close Up On Video Over Los Angeles, California On March 26, 2015, UFO Sighting News. 3/26/15 Capture by Robert Bingham near Sony Studios in Culver City, Los Angeles, CA. The UFO is a captured facade that actually transforms in front of your eyes. This is a foundational video for those who are stuck with inductive reasoning. Just because it is colored like a duck, quacks like a duck and swims like a duck, doesn't mean it is not a decoy. This 5:20 second video reveals a transformation beyond belief within 64 seconds of the tape. Most people would have intuitively reasoned and judged this object within 15 seconds and not wasted their time to view the object any further much less taped it. Robert Bingham noticed subtle indications of imitation prior to transformation and continued to videotape the object. As the tape progresses, you will find that this object transforms into the same pattern over and over again. Please note that towards the end of the tape, it reveals its interior (black) as it closes up, something you have to see in order to believe. 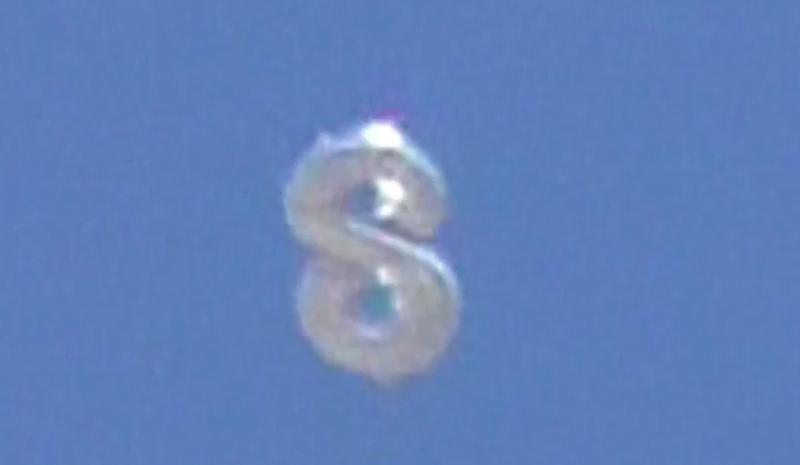 Amazing footage by the masterful artist of Summoning UFOs, Robert Bingham.